"Christmas Time is Here" is Better Known as "the Charlie Brown Christmas song"
When I was young, my two favorite Christmas shows were "A Charlie Brown Christmas" and "How the Grinch Stole Christmas." I loved the message of both shows and anxiously awaited them every year. I also loved the music. It took my years to learn the titles or lyrics of my favorites - which I knew only as the "Grinch theme song" and "the Charlie Brown Christmas song" - but now I can sing along. 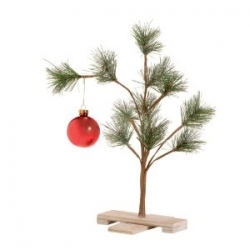 This page is a tribute to the music of A Charlie Brown Christmas Special, particularly the song, "Christmas Time is Here." "A Charlie Brown Christmas Special" remains one of today's most popular family holiday movies even more than 40 years after its original air date, but CBS TV executives were originally convinced it would be a flop. According to Wikipedia, they weren't pleased with many aspects of the show. They didn't like the scene in which Linus quotes from the Bible, didn't like having real child actors instead of adults imitating children's voices, didn't like making the special without a laugh track, and didn't like the music. They thought Vince Guaraldi's jazz soundtrack wouldn't work well for a children's TV special. Guaraldi was the Grammy Award-winning musician who composed all the songs in the special. "A Charlie Brown Christmas" was the first prime time animated TV show based on the Peanuts characters created by Charles M. Schulz, and its popularity led to 16 additional TV specials. Guaraldi composed the scores for all of them. And it might never had happened except for one fortuitous cab ride. Lee Mendelson, who produced the special, was riding in a taxi cab in San Francisco when he heard Guaraldi's "Cast Your Fate to the Wind." He liked it so much that he tracked the composer down and asked him to score the TV special. The first song Guaraldi wrote for the show was "Linus and Lucy," which later became the signature musical theme of all the Peanuts specials. 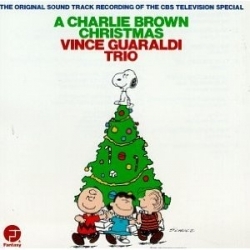 Other original songs he wrote for the show included "Skating," "Christmas is Coming" and "Christmas Time is Here," a song that people of often think of as the "Charlie Brown Christmas song." It's now hard to believe TV execs could have disliked this music, which so many people enjoy today, but if they had gotten their way, these wonderful songs might never have made it to TV. 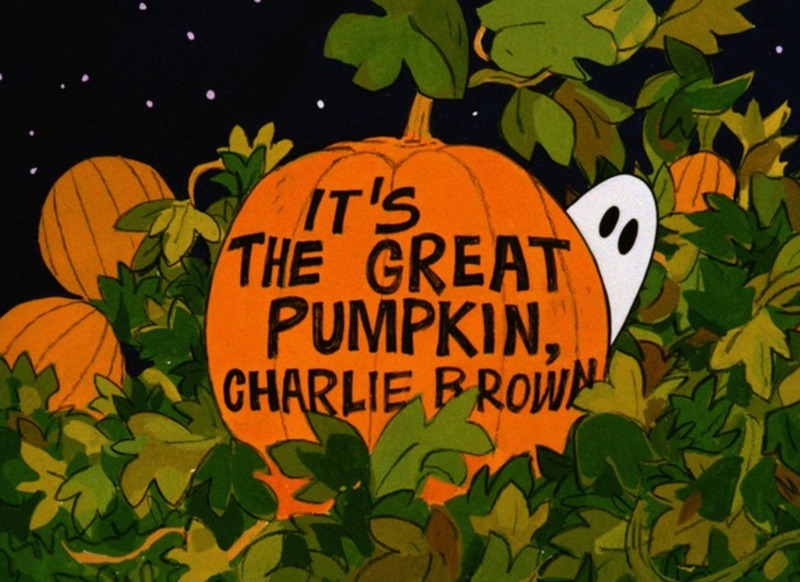 From Amazon: This television classic features the Peanuts characters in the story of Charlie Brown's problematic efforts to mount a school Christmas pageant. Everybody's on board: Lucy, Snoopy, Schroeder, Pig-Pen, but the biggest impression is surely made by Linus, who stops the show with his recitation from the gospels of the story of Christ's birth. Christmas Time is Here MP3 - The "Charlie Brown Christmas Song"
Many people think of "Christmas Time is Here" as "the Charlie Brown Christmas song." Need a refresher on this song? Click here to listen to a short clip of the vocal version (there's also an instrumental version). 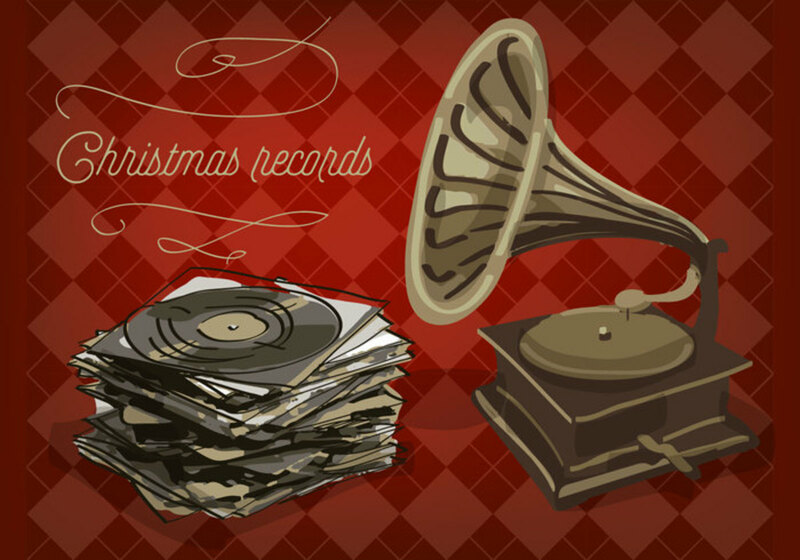 More Christmas Music - Free! Perhaps the most well-known song from A Charlie Brown Christmas Special is "Linus and Lucy," because it later went on to become the signature theme for all the Peanuts specials. But many people don't know it was originally written for the Christmas show. Click here to listen to a sample of the song as performed by George Winston in a tribute to Vince Guaraldi. 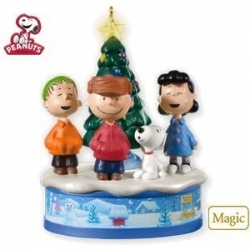 In addition the Christmas special, the Peanuts gang also appeared in a variety of other animated TV holiday specials. This DVD contains some of the best. All-new featurettes: "A Christmas Miracle: The Making of A Charlie Brown Christmas," "We Need a Blockbuster, Charlie Brown," and "Popcorn and Jellybeans: Making a Thanksgiving Classic"
What's Your Favorite Charlie Brown Christmas Song? Too sweet! Just finished an Alvin &amp; the Chipmunks Christmas song. Had to take a look at Charlie and the gang!